In the wake of Game of Thrones' penultimate season, it's not really fair to compare what else is currently airing. Netflix's Ozark does a pretty good job though, weaving a tale that attempts to eclipse the stakes raised by Breaking Bad and on a lesser note, we have the much anticipated Marvel/Netflix team-up The Defenders, which somehow fails to measure up to the sum of it's parts. 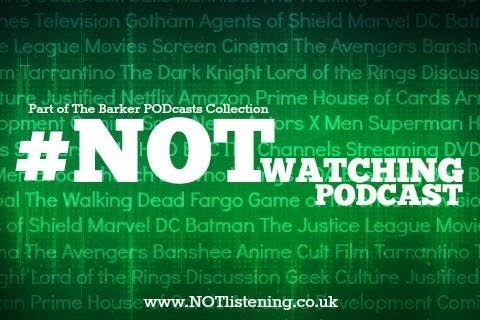 All this and lots more on another telly-tastic #NOTwatching Podcast! 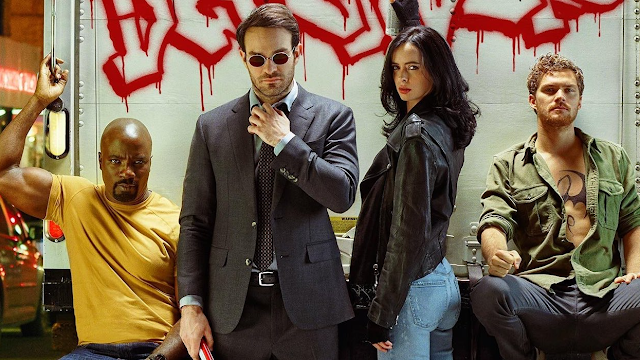 Listen to "#151: Game of Thrones, The Defenders, Ozark & more!" on Spreaker.